Ad Infinitum is an international ensemble based in Bristol, developing new and original theatre. 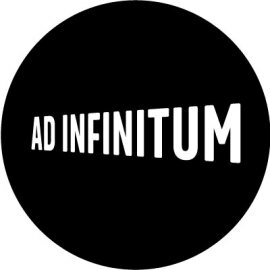 Founded in 2007, Ad Infinitum is led by Co-Artistic Directors, Nir Paldi and George Mann. We create shape-shifting socio-political theatre to provoke, move and inspire. Through innovative storytelling and bold experimental styles, we make something completely different with each new production. Our theatre draws upon the power of the body, engages audiences with urgent issues, and ignites passionate debate.